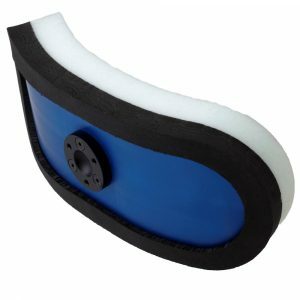 The Headmaster Collar Extension Pads Come In A Pair And Are Used To Provide More Side To Side Support Which Can Help Limit Lateral Flexion/Side Bending As Well As Extension/Backward Bending Of The Head Position Where Needed. 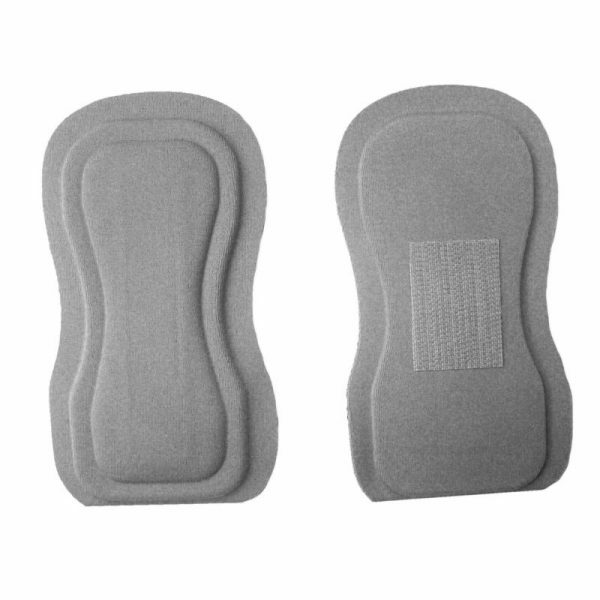 The headmaster collar extension pads are not moldable by hand like the neck pad, however, they are for more stable support instead of adding a comfort and mild support. 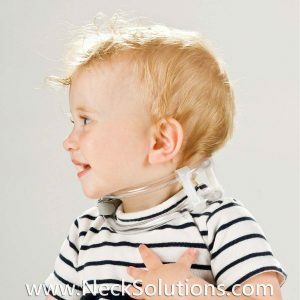 They modify the function of the collar by allowing them to be placed both together on the side or back, or one on each side. This helps resist motion where needed. 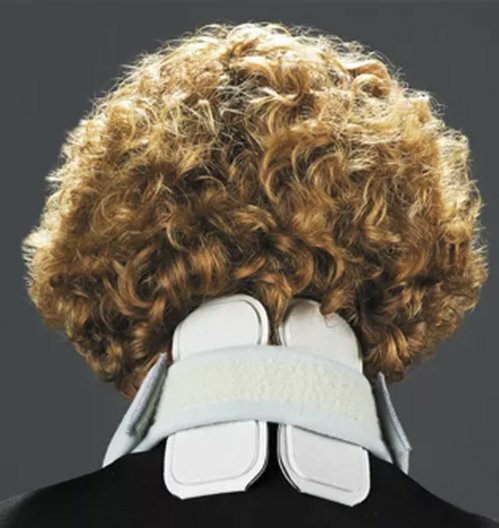 For extension, both are placed on either side of the back of the cervical spine. 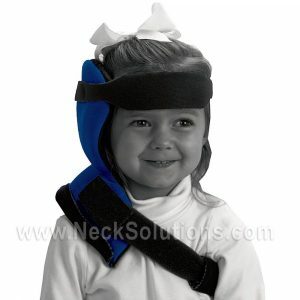 This provide more resistance to extension than the neck pad. 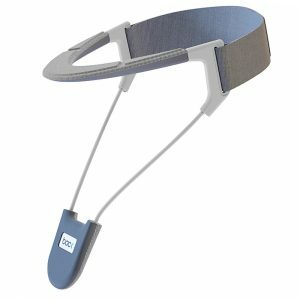 They attach by Velcro on the inside of the collar strap. 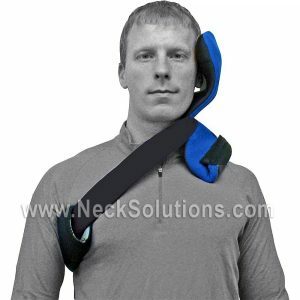 They can be placed with both on one side of the neck for strong resistance to one sided lateral flexion, or one on either side of the neck for better side to side control in bilateral lateral flexion. The extension pads come paired. 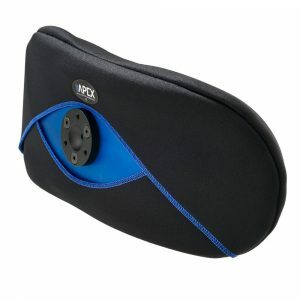 You could use two pair with two in the back and either both the other pair on one or either side. Yes, this gets a bit cumbersome and because they are fairly rigid, it is not the ideal for comfort; however, it is a means to modify the function when either lateral flexion and/or extension is a factor. 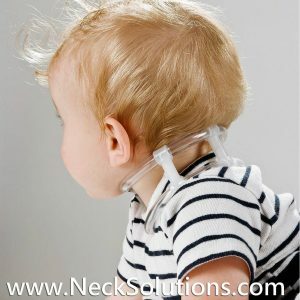 They are an add on accessory and do help to stabilize the head beyond strictly drop head syndrome. If there is mild extension problems, the neck pad should be fine, however, for more moderate levels, the extension pads are better. 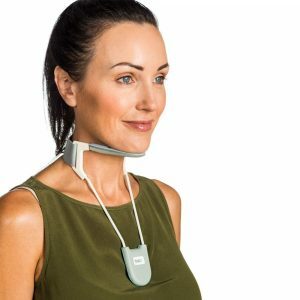 For extension, one on each side of the neck are used. The neck pad is not for lateral flexion of the head so the extension pads are used for lateral flexion. 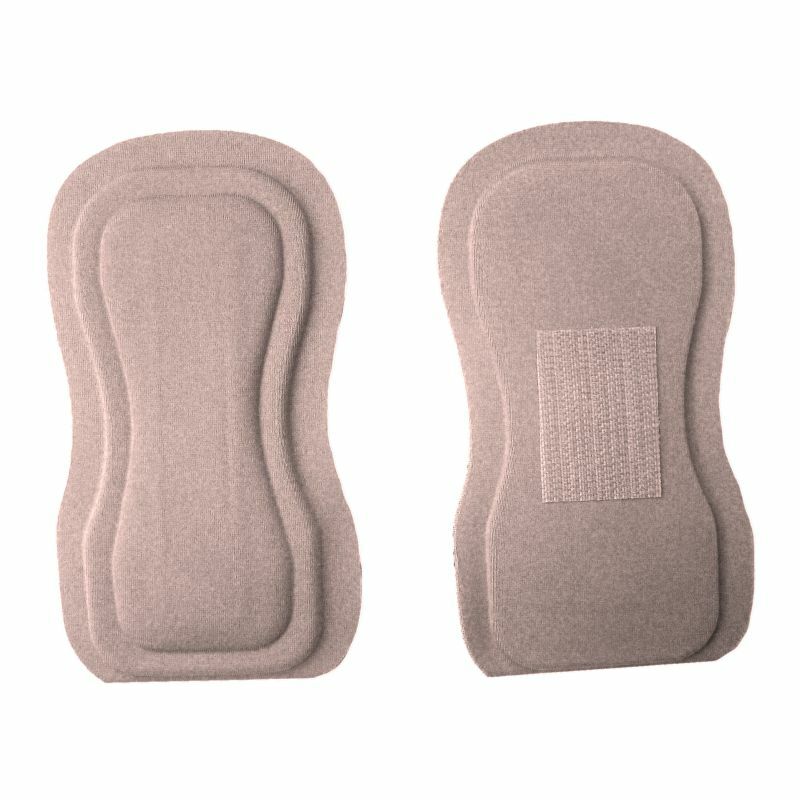 When ordering, the size of the pads are matched to the size of the collar. Choose Large/Medium, Small/Junior, and Child/Infant. 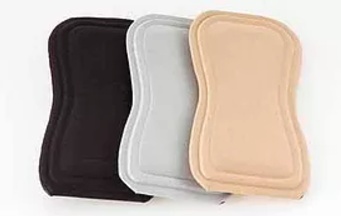 You can choose the color to match the collar; Beige, Black, or Gray.